Recently appointed President of Planned Parenthood, Dr Leana Wen, has claimed that providing abortions is a “moral imperative”. She plans to expand the abortion giant to ensure abortion always remains available in the US. In June, Dr Wen’s predecessor, Cecile Richards, was taken to task for claiming that abortion drugs are safer than paracetamol. Last week, Alabama and West Virginia passed laws giving rights to unborn babies, should Roe v Wade ever be overturned. Planned Parenthood fears as many as 20 states could switch to a pro-life position. In response, Wen plans to expand online abortion services and ramp-up lobbying for its pro-abortion agenda. Founder of pro-life organisation Live Action, Lila Rose, said: “The abortion industry is lying to women, telling them that medication-induced abortion is like a heavy period that just flushes away a clump of undefined cells. 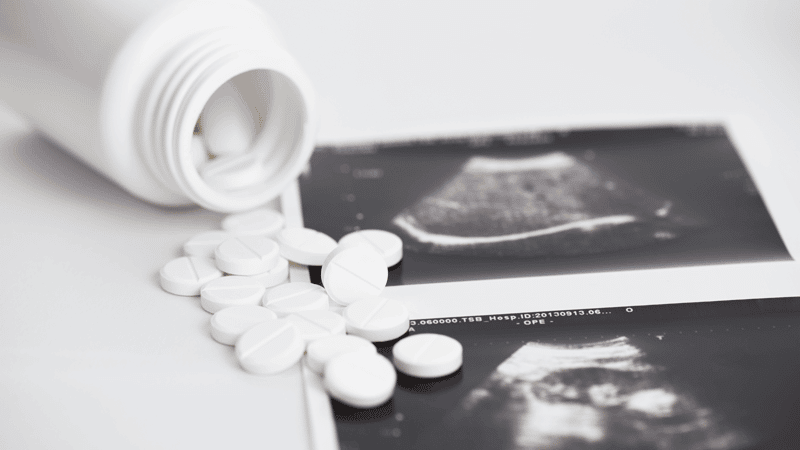 “The reality is that the abortion pill can be administered up to 10 weeks into a pregnancy, when the baby has a beating heart and tiny arms and legs”.